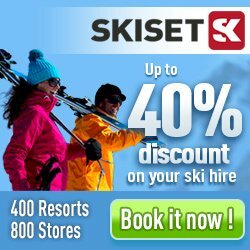 Feel like trying out the skiing in Storklinten? Here you will find weather reports, piste facts and ski resorts close to Storklinten as well as maps and driving directions to Storklinten. Here you will find 18 ski slopes and 5 ski lifts. In case some of you feel like doing some Nordic skiing, Storklintenholds 11 kilometers of good tracks. Ski resorts close to Storklinten are for example Kåbdalis, Dundret (Gällivare) and Svanstein Ski.